Nanyang Technological University (NTU) has been ranked the world’s best young university for the fifth straight year after doing well in research and academic reputation. NTU gained pole position in this year’s Quacquarelli Symonds (QS) Top 50 Under 50 league for universities that are 50 years old or younger. QS research director Ben Sowter said NTU’s No. 1 ranking exemplifies “Singapore’s emergence as a globally competitive research nation”. 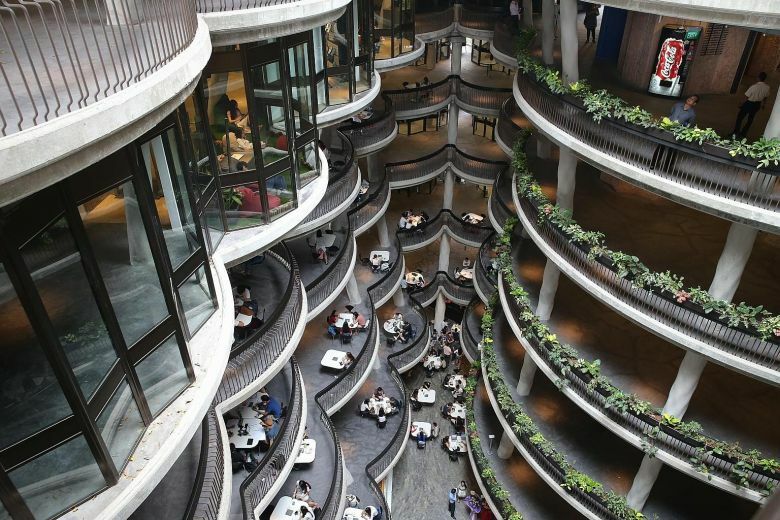 According to QS, which released the list last Wednesday, NTU leads a new generation of young Asia-Pacific universities that occupy seven of the top 10 spots this year. NTU’s institutional research impact remains the highest among Singapore universities – jumping 11 places to rank 46th in the world this year. NTU also performed strongly in the academic reputation indicator this year, rising 12 positions to 38th place globally. QS said universities from the Asia-Pacific region dominated this year’s list, with 27 of the 50 places occupied by institutions from Asia or Australia. It’s such an exciting time to be at NTU Singapore… We continue to strengthen the foundations of the university – investing in excellent people who will push new research frontiers, provide them with world-class and sustainable facilities, and educate and inspire the next generations with our innovative teaching methods. PROFESSOR SUBRA SURESH, president of Nanyang Technological University.